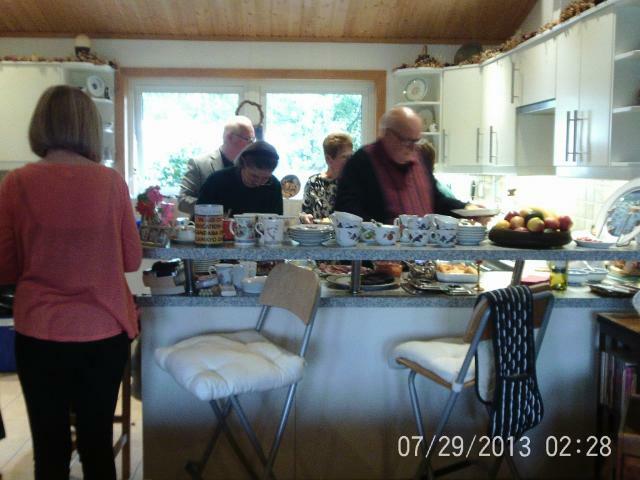 On Saturday 4 November many of Meg's friends arrived for a spectacular brunch in aid of the orphans. Meg had gathered african jewellery and crafts from visiting family and friends and we had a Christmas Sale to swell the coffers. 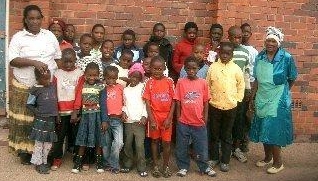 Many thanks to all those who gave so generously, over £800 was made towards school fees. 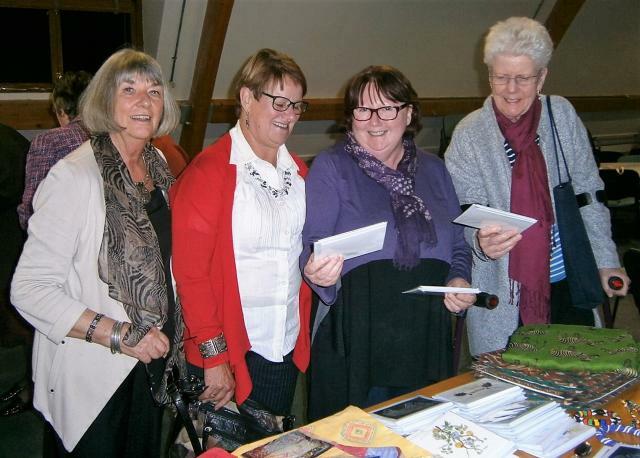 On Monday 6 November after a delicious meal I gave a presentation to the Sorpotomists about the Charity. The meeting went well, more goods were sold and many questions asked. Led by Kings Lynn, the Norfolk district Sorpotomists have agreed to raise funds as part of their charity work for the orphans for 2 years. Thank you all for your support.